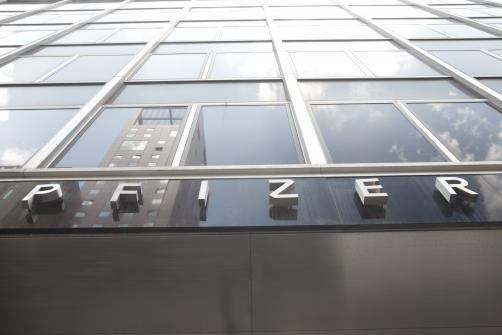 Pfizer has revealed new Phase 3 data for its oral epilepsy therapy Lyrica (pregbalin) as an adjunctive treatment for partial onset seizures associated with the condition in paediatric patients aged from one month to less than four years, demonstrating that higher dose of the drug met its primary endpoint in the study. The FDA-mandated post-marketing study examined the use of Lyrica in 175 paediatric patients with partial onset seizures who were not adequately controlled with one to three concomitant antiepileptic drugs from across 52 centres in 22 countries. It was found that the upper dose of 14mg showed a statistically significant reduction in seizure frequency in patients compared to placebo. However, the lower dose used in the trial, at 7mg, failed to demonstrate the same statistical significance. The safety profile for the drug was said to be consistent with previous studies, with the most common adverse reactions being somnolence, upper respiratory tract infection and pneumonia. Lyrica is currently approved for the treatment of epilepsy, but only in patients aged four and over.